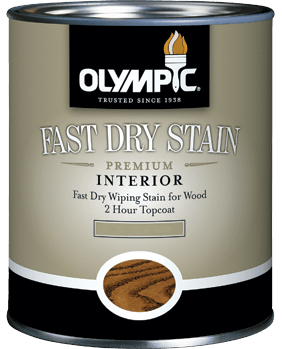 This excellent alkyd, fast drying, wiping stain is designed to deliver professional results and is available in a variety of colors. 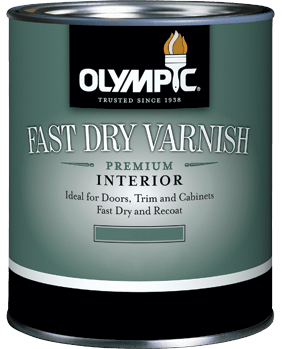 Ideal for use on all soft, hard, new, and stripped woods for projects intended for professional applicators where dry times are critical. Designed to deliver a beautiful, clear finish for exceptional durability and abrasion resistance.